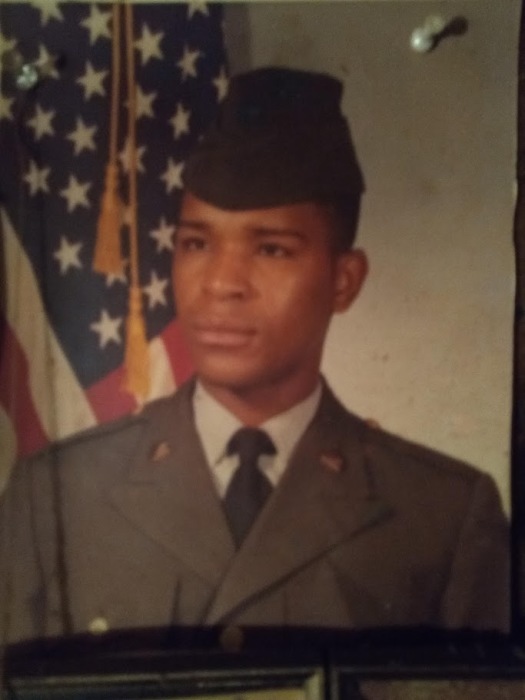 Carl Lorenzo Allen, US Army Veteran, age 56 of Fruita, Colorado a native of Elberton, Georgia entered his eternal rest on Nov. 15, 2018. Memorial service will be 1:00 pm Saturday Dec. 1, 2018 at Mack’s Funeral Home & Cremation Service Elberton-Chapel. Survivors include his children, Carlee Allen, Trevor Allen, Elijah Allen, Justin Allen; brothers, Rex Allen, James Allen Jr., Charles Allen, Anthony Allen, James Henry Allen, Jerry Allen; sisters, Barbara Thomas, Margaret Brawner, Elaine Moss, Barbara Walton, Christie Allen; a host of nieces, nephews, other relatives and friends.